Having feeling that your social media require too much work? You might often find yourself in the situation where you start feeling that part of your online marketing strategy that is running on social media channels requires too much work. The more social media channels you run, the more time your campaigns need. As Benjamin Franklin once said “Time is Money,“ this quote perfectly fits into our issue. The less time you spend working on your campaigns while having the same productivity, the higher the ROI you get. As a solution, we could consider having the same or more social media interactions devoting the same effort or even less. Social Media walls, TVs or widgets, where you integrate all your social media channels into one screen and followers can see their interaction (likes, uploaded pictures, etc.) on a big screen, TV or just on a widget placed on a website. By this way, you can increase the interaction of your followers up to 100%, and you will make the others follow. Why? Because people want to be seen and want to look at an outcome of their actions, they want to be seen on a big screen or on a home page of successful brand where daily lands thousands of visitors. One multi-device chat, where you could bring all the followers into one conversation, where they can communicate and recommend your product in a real time. Monitoring tool, where you monitor all of your followers, see their activity and reward the most influential ones. Social Media contests and raffles, which will attract people to participate in a hit a follow on your page. 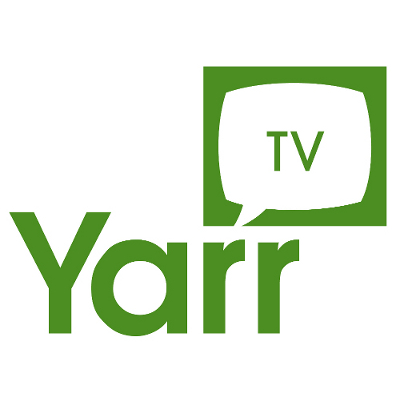 All these actions and many more can handle one application http://www.yarr.tv. See their website and try out their trial version for free.